The Band finally get's back together as The Shield reunite. It's finally official, and a perfect turn for Ronda, as Becky get's reinstated. HHH gave an unbelievable promo about Flair and his hatred towards Batista. 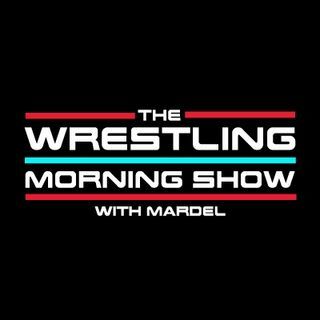 Mardel and Coder give their opinions on the hottest topics from the WWE as they head towards Fastlane. Join Us at 9a.m. est.